Why Choose Al Sanchez Construction? Al Sanchez Construction, a family owned and operated company, has been in the foundation repair and construction business serving the New Orleans and Metairie area for over 50 years. 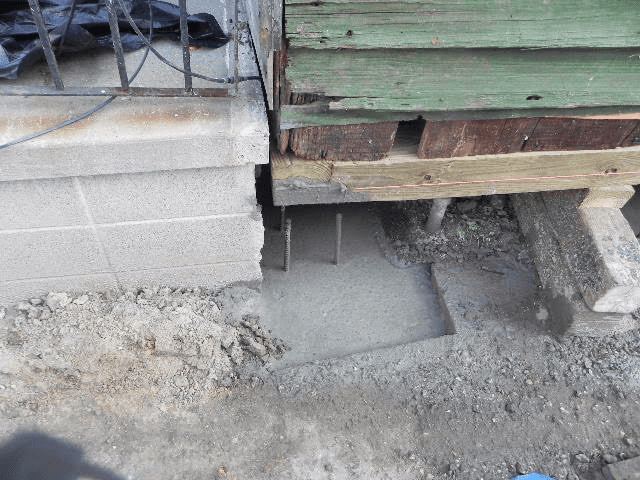 With over 20,000 leveling jobs completed in the New Orleans and Metairie area, our extensive experience in house leveling for both pier and slab foundations; this gives us an expert understanding of various foundation repairs and solutions. 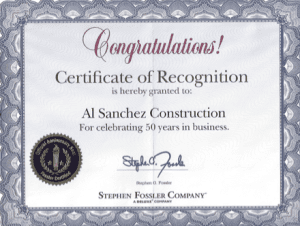 Al Sanchez Construction has a commercial contractor license (#50134) issued by the state of LA. Al Sanchez Construction is also a licensed insurance claim adjuster with experience in catastrophes since 1992. We truly understand the concept of quality, not quantity. We strive to deliver professional, friendly service and exceptional quality products on every project we manage. 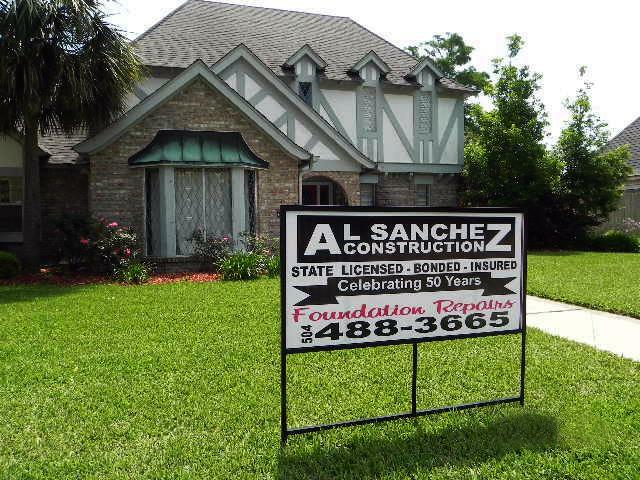 Al Sanchez Construction has been in the foundation business in the New Orleans and Metairie area for over 50 years. We are a family owned business that puts the customer first. With three generations of experience at Al Sanchez Construction; we are the leading foundation repair company in New Orleans. 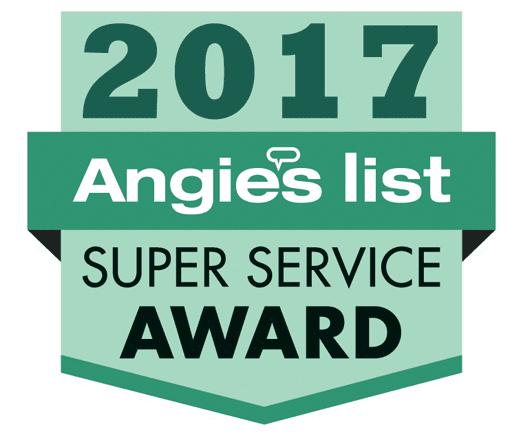 Al Sanchez Construction received the 2017 Super Service Award! According to Angie’s list, only 5% of the companies in foundation repair in New Orleans are able to earn the award. 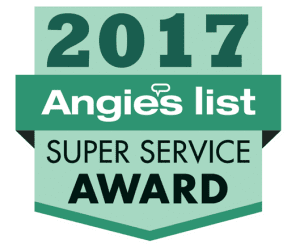 Angie’s List award winners have met strict eligibility requirements: which include an “A” rating in overall grade, recent grade, and review period grade. The company must be in good standing with Angie’s List, have a fully complete profile, pass a background check and abide by Angie’s List operational guidelines. 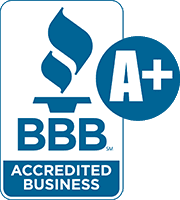 Accreditation by the BBB means the business makes a good faith effort to resolve any conflict. In addition, Al Sanchez Construction has proudly retained an A+ rating with the BBB since 2009. Al Sanchez Construction utilizes the state-of-the-art computer software, Xactimate, to write the majority of his estimates and claims reports. Today, 21 of the top 25 property insurance companies in the U.S. use Xactware property insurance claims tools. This allows us to negotiate with insurance companies on the same level; facilitating the entire insurance claims process and ensuring customers receive the maximum allowances for all their damaged property in the New Orleans and Metairie areas. The level of customer service that Al Sanchez Construction has become known for in the New Orleans and Metairie area was not by accident; but rather by design. Al Sanchez Construction has watched the foundation repair and home construction industry earn a bit of a bad reputation. In other words, when it comes to the relationship and trust factor between the customer and the company; we did our homework. A central point of communication between the customer and the project manager. The owner himself provides all estimates, we do not use high-pressure salesman. Seek out and utilize the talents of highly trained craftsmen rather than general labor. It should be recognized and appreciated that reputation is earned; never take that for granted. All team members display a professional standard at all times. This has resulted in a loyal customer base that honors the result; by referring our services to their friends and family. Sometimes foundation repair and home construction in the New Orleans and Metairie area can present unique challenges based upon the particular project. It takes a company with years of experience utilizing some of the industry’s leading talent to overcome these challenges. We approach each project as a unique opportunity to provide our customers with outstanding customer service; and workmanship that is mindful of both your schedule and budget. That is why it is important to make sure that each estimate is properly written by the owner; to make sure that the particular circumstances of the project have been thoroughly discussed. Call Al Sanchez Construction to have our customer service professionals answer any questions that you may have; about our services or our company. Our careful approach to customer relations helps to guarantee that we provide the services you need. Copyright © 2019 | Al Sanchez Construction. | All Rights Reserved.